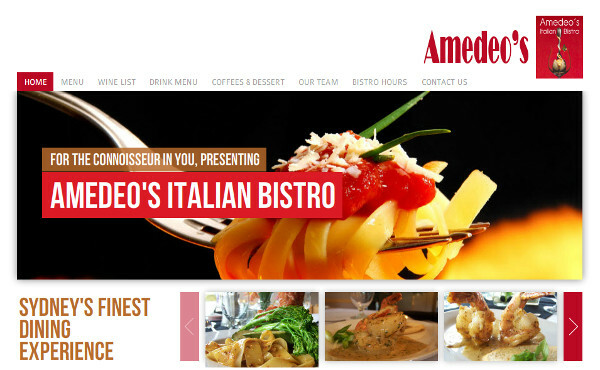 Amedeo’s Italian Bistro specializes in authentic Italian cuisine. From our homemade pastas and sauces there is something to satisfy everyone’s palate. 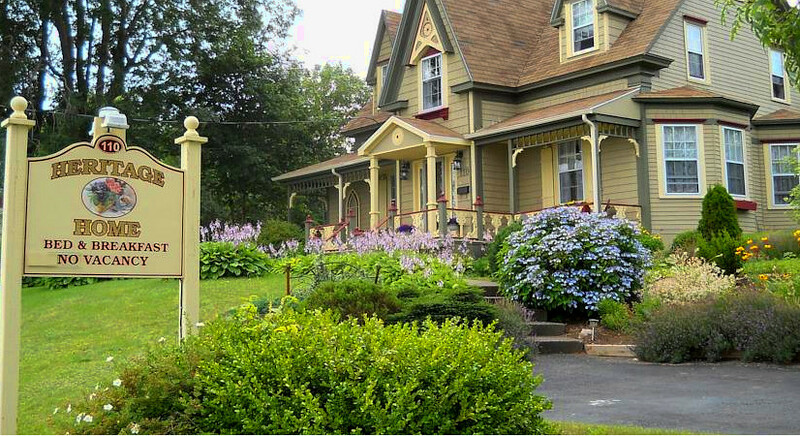 Please come join us for the warm ambiance, friendly service and outstanding dishes.